The Advent and Christmas Season is strong at GSS! 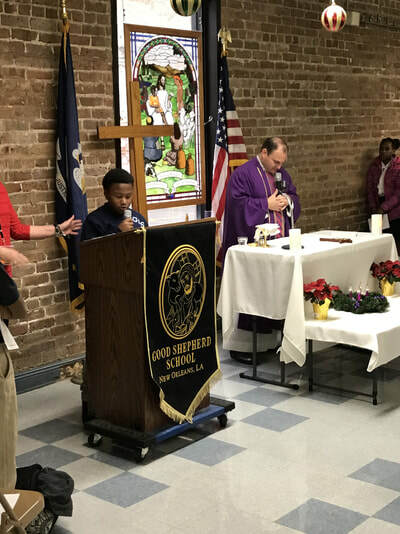 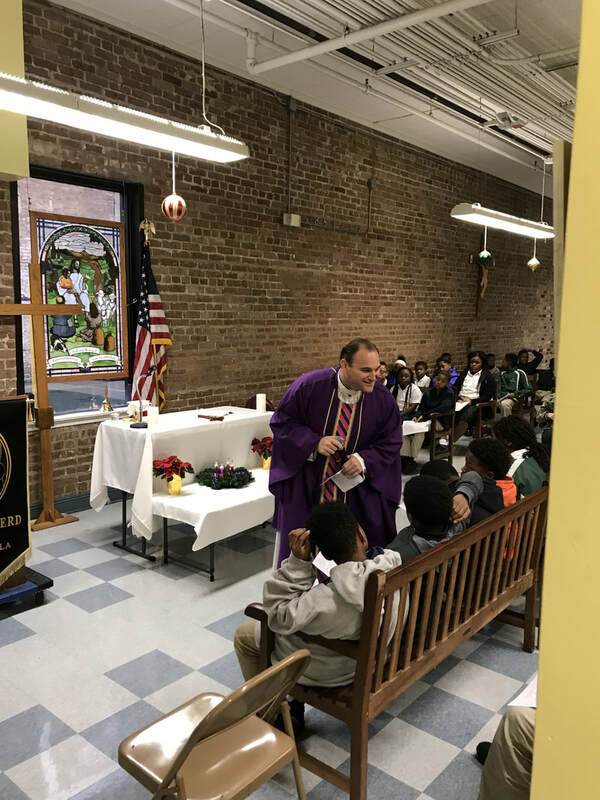 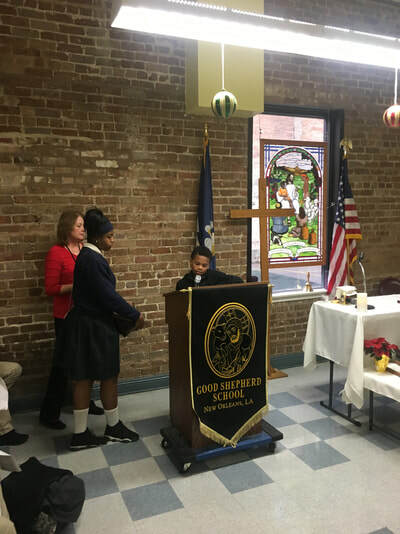 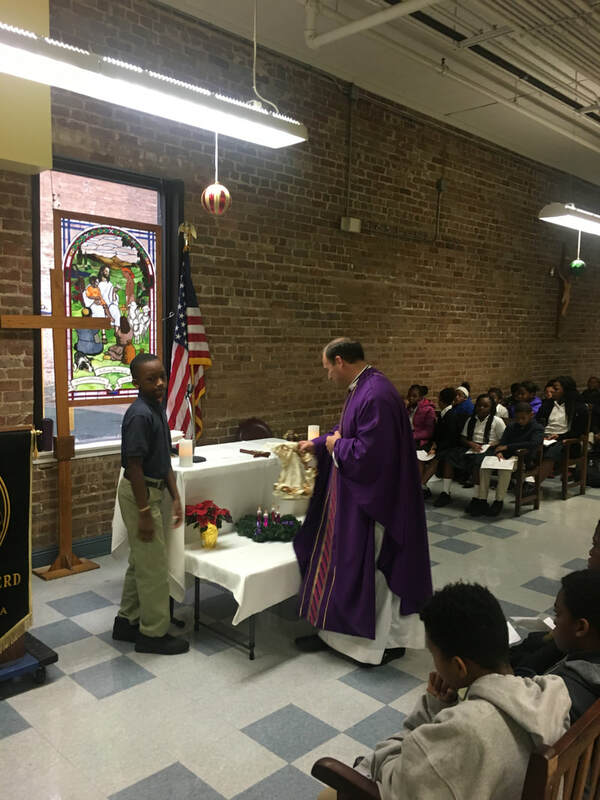 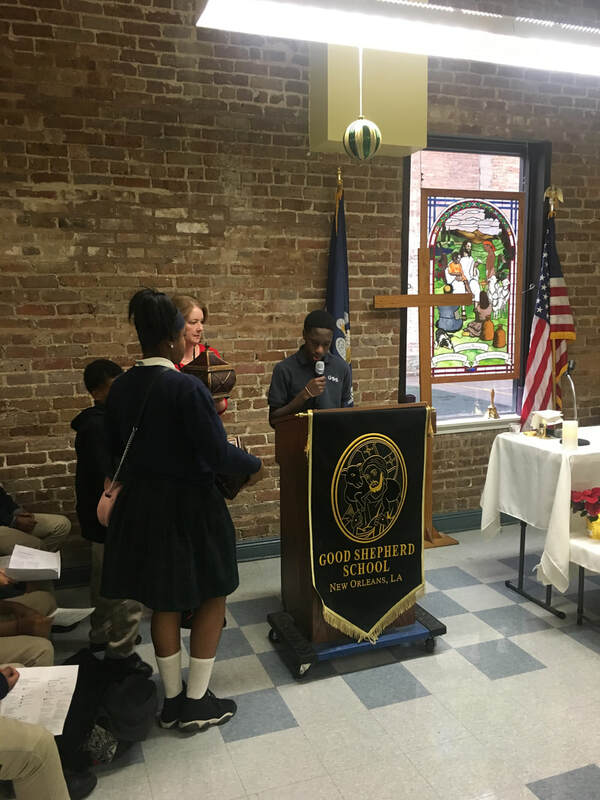 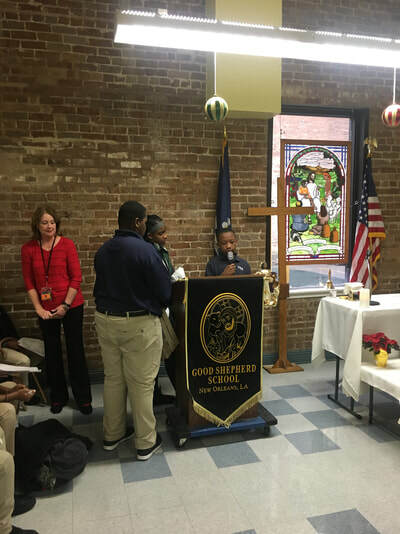 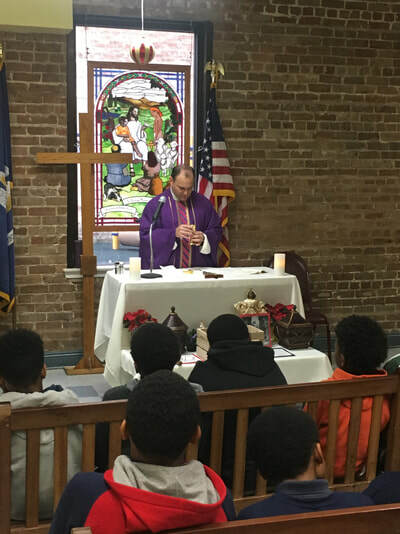 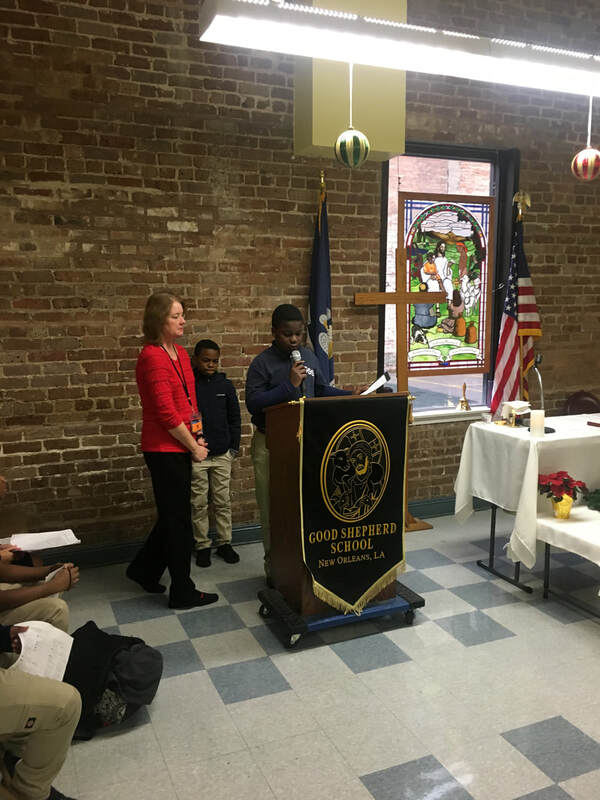 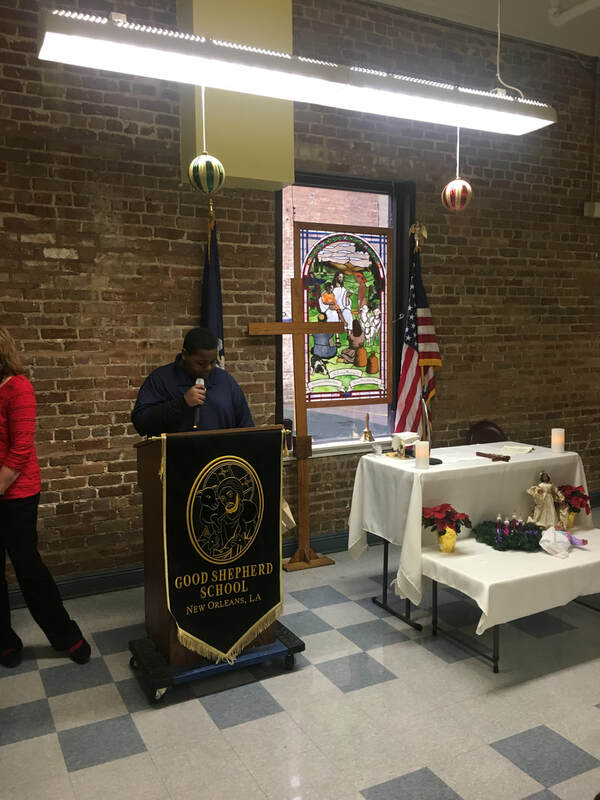 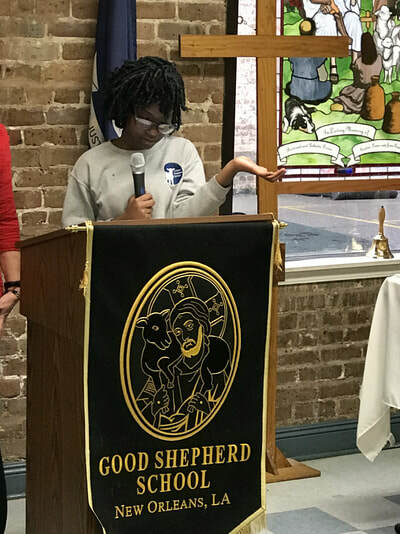 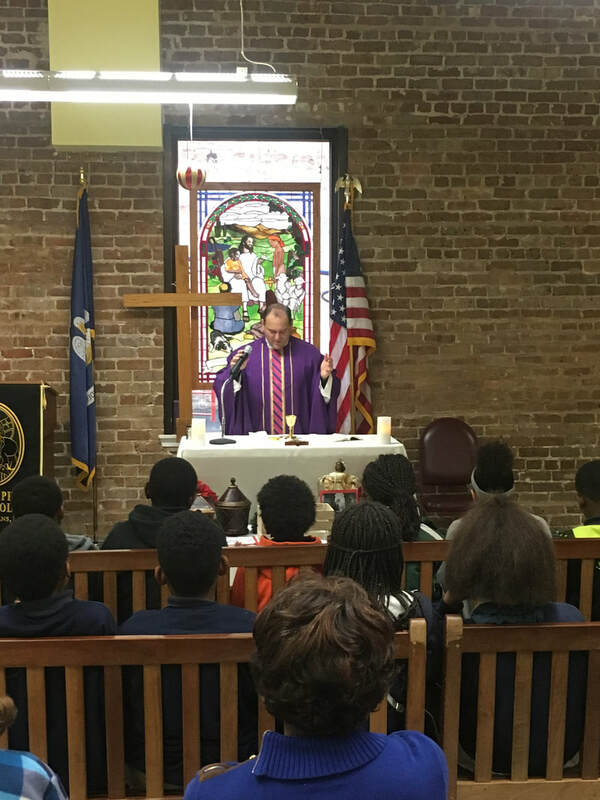 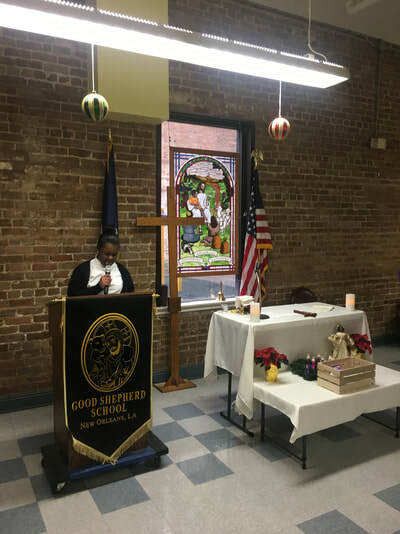 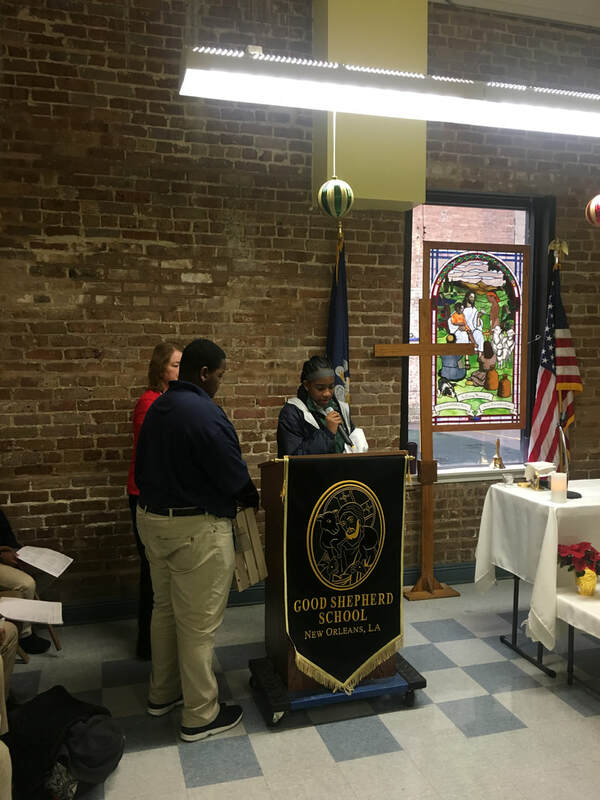 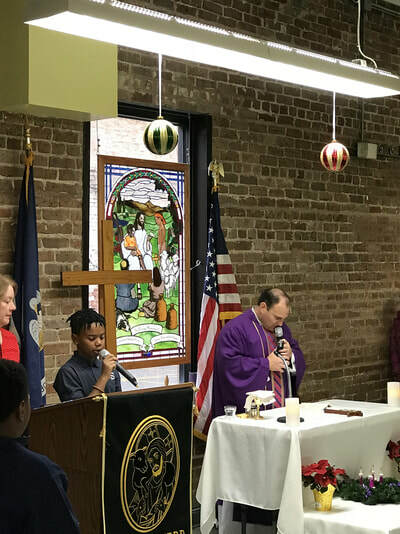 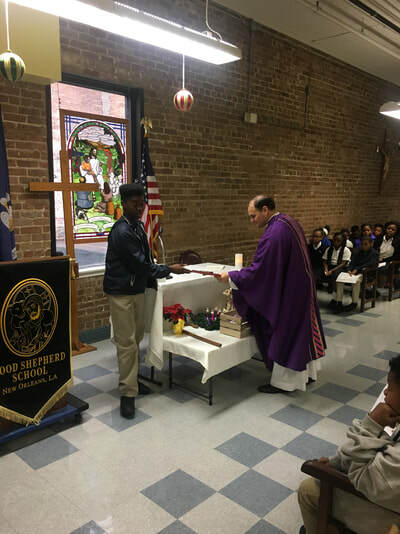 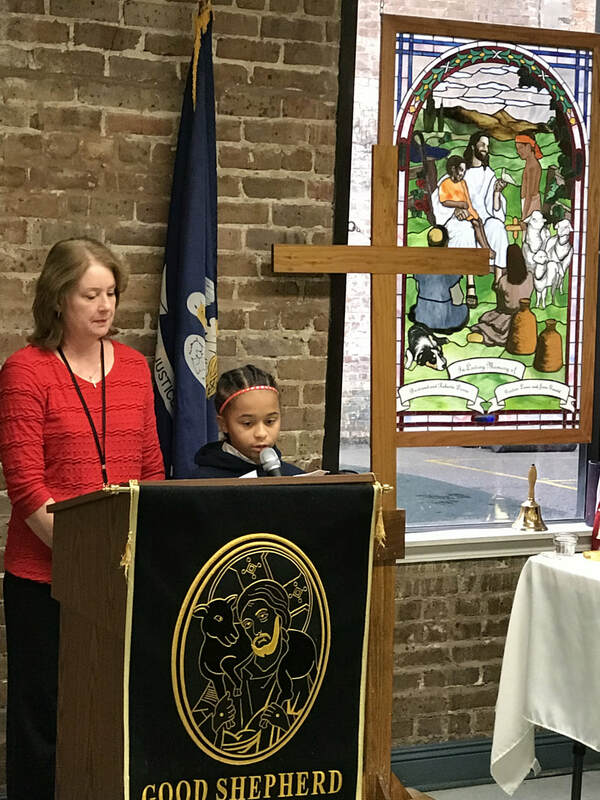 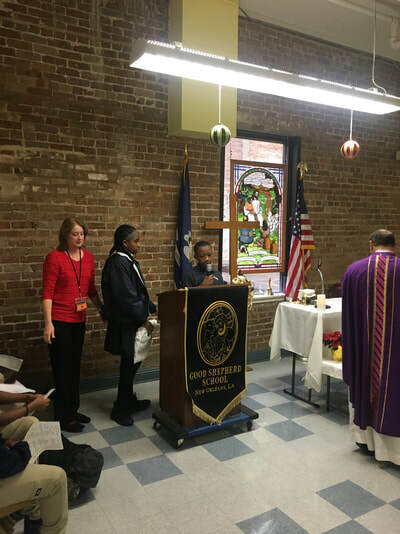 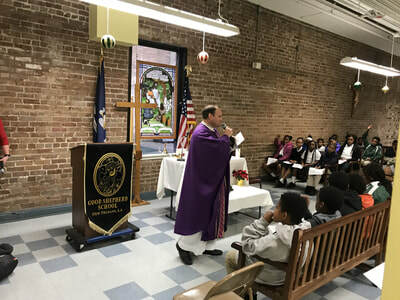 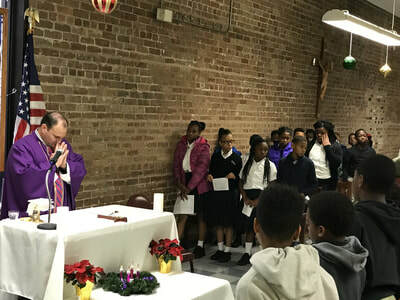 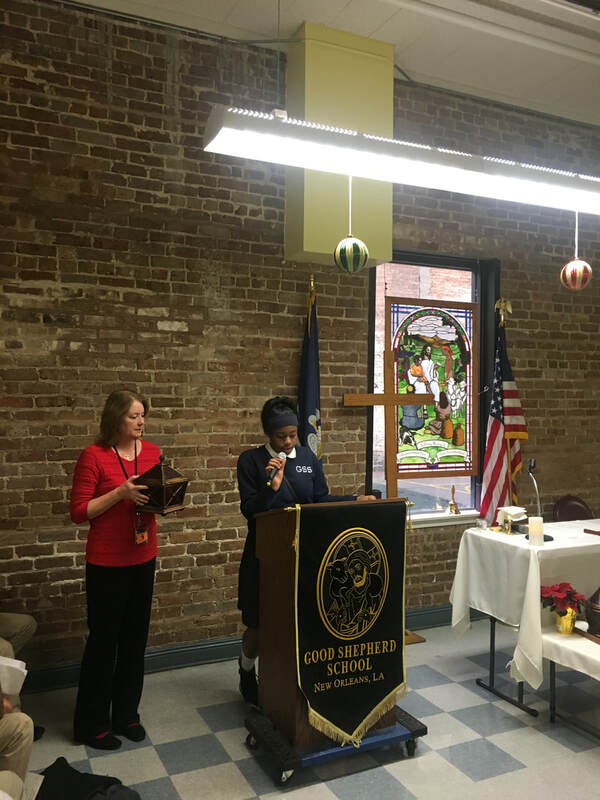 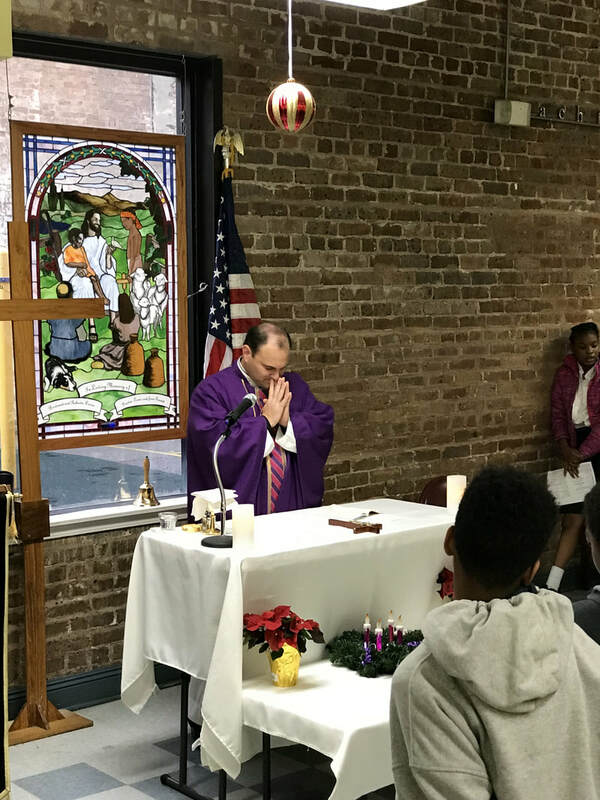 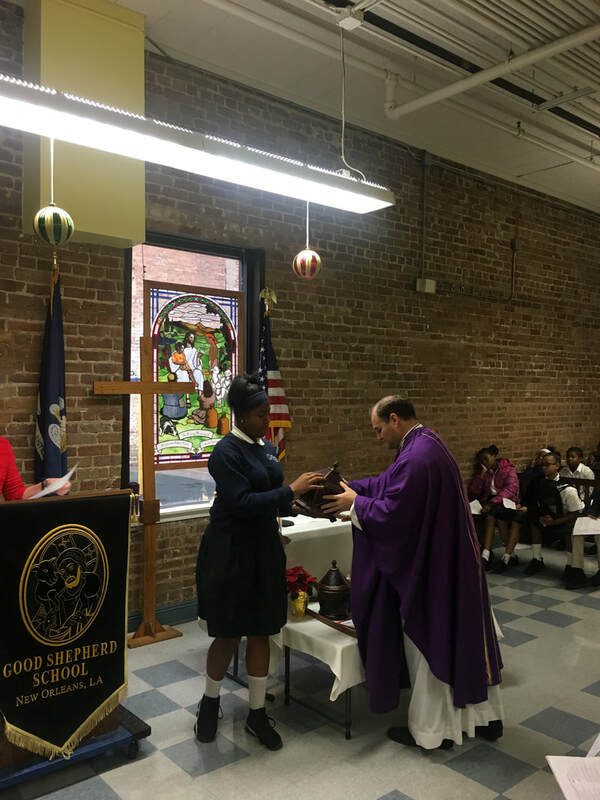 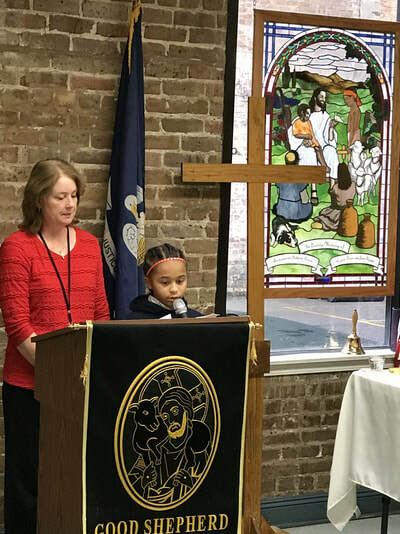 To celebrate the birth of Christ, the GSS students held a Mass in the cafeteria. 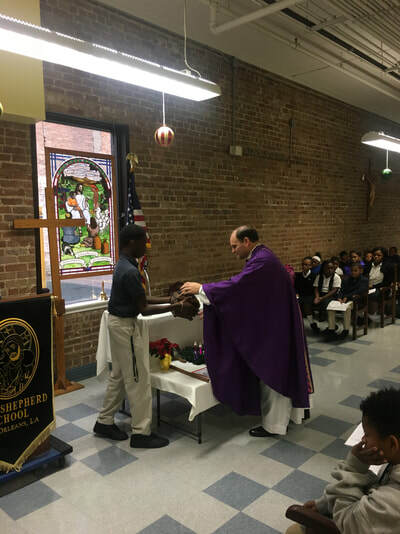 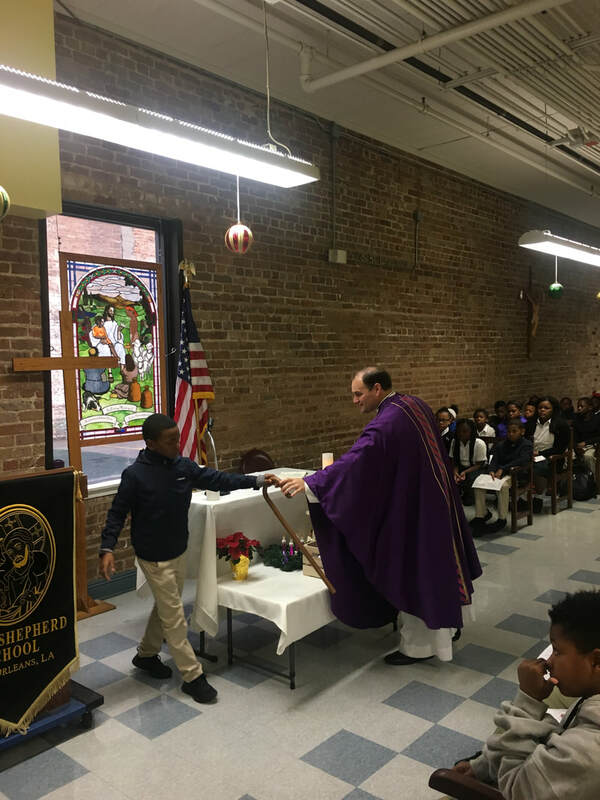 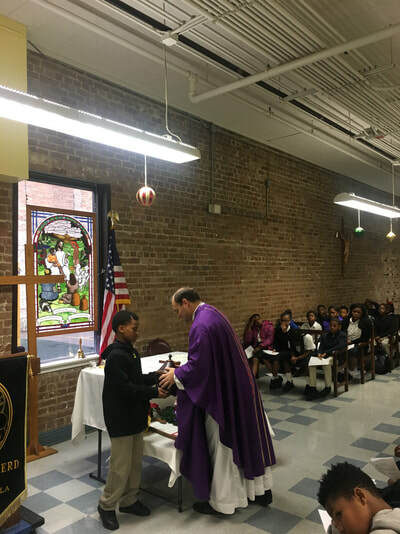 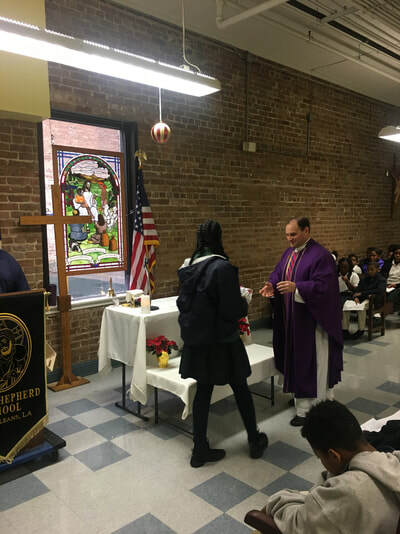 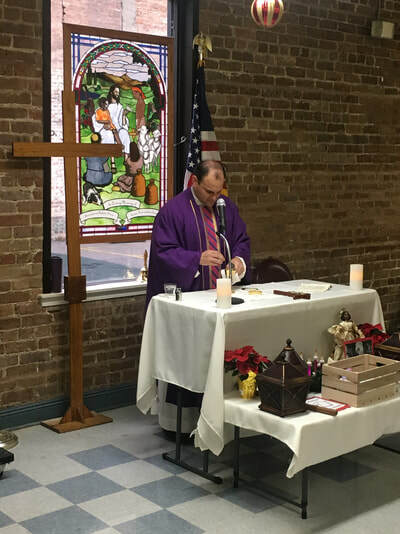 Organized by Ms. Michelle Lucio, the Mass was celebrated by Fr. Zachary. The lighting of the advent candles will continue next week as the students and teachers prepare for the Christmas break.